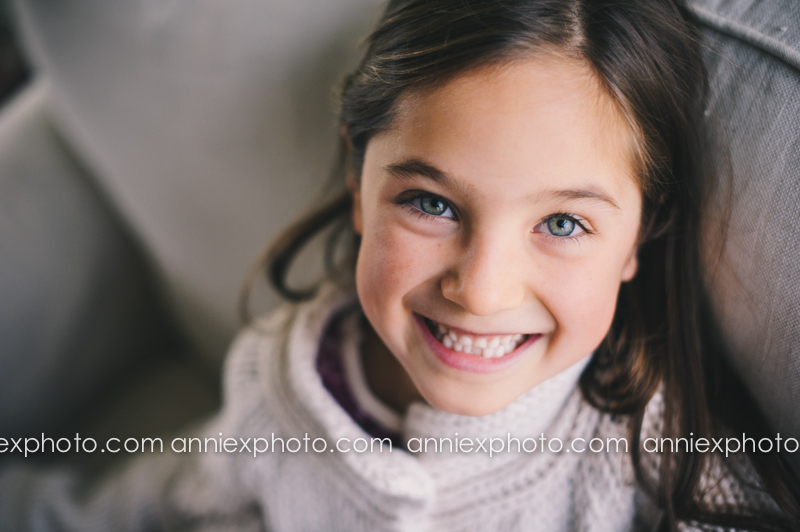 It's portrait season! 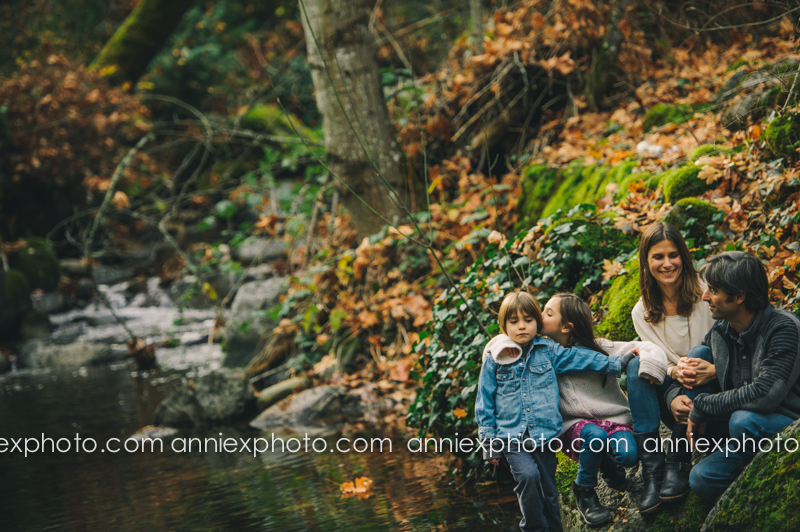 Revisiting the Wood family. 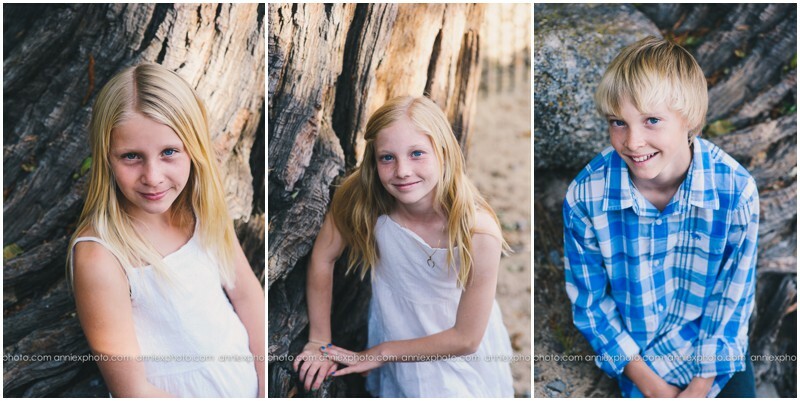 Cutest triplets ever and all getting so big. 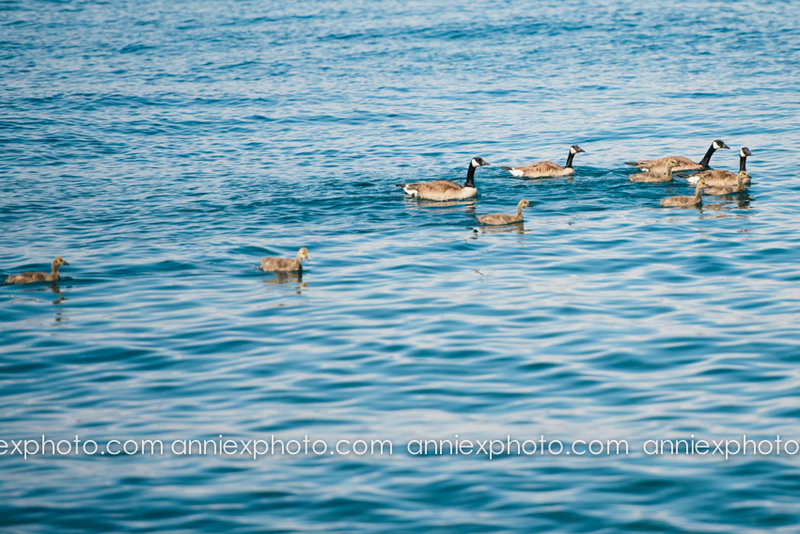 Fall at it's best, the Lake is empty and calm, perfect! 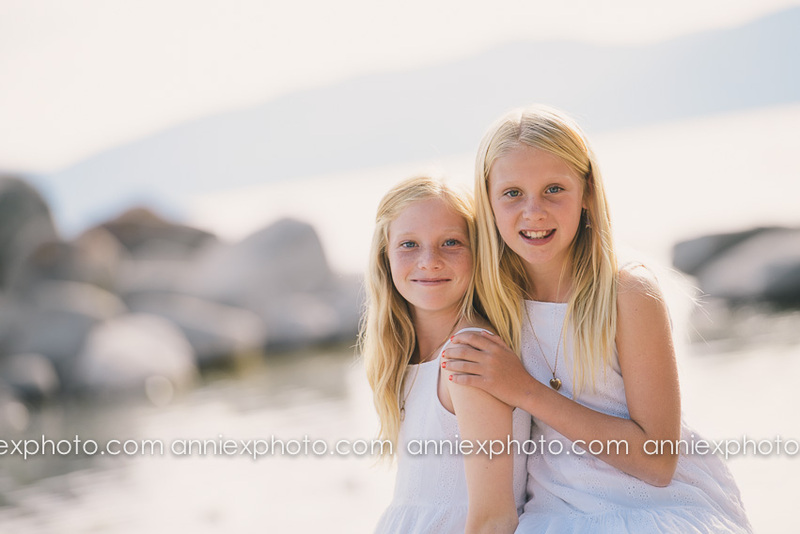 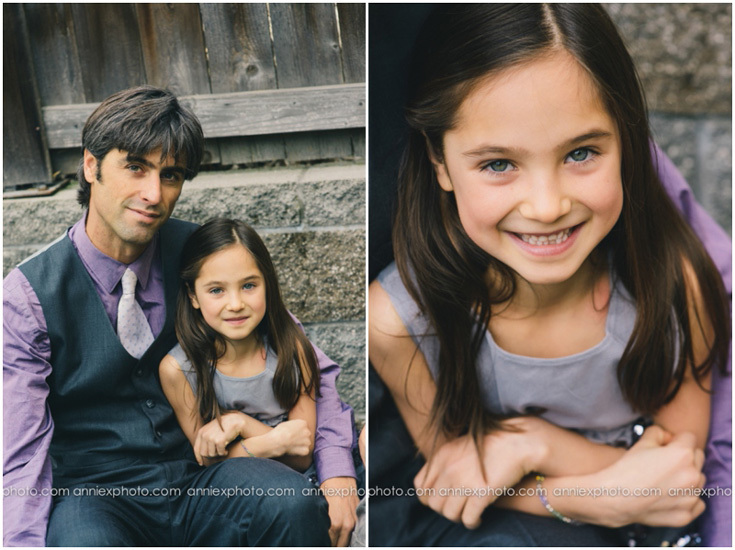 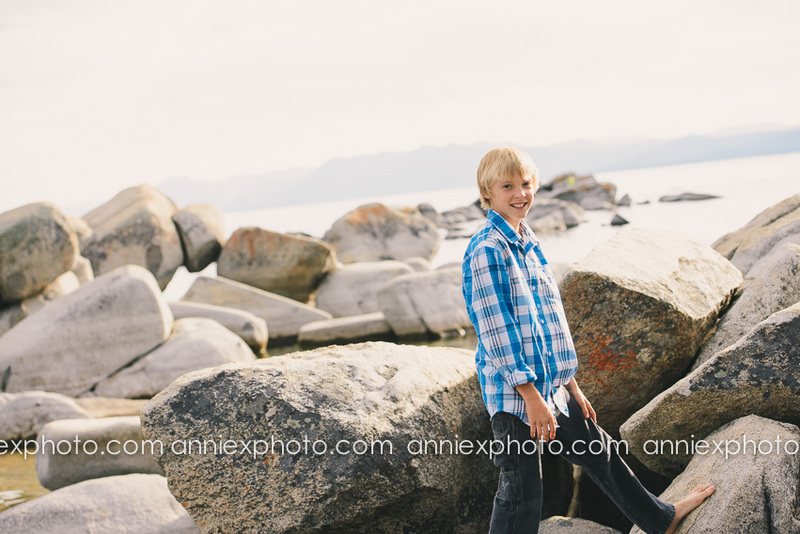 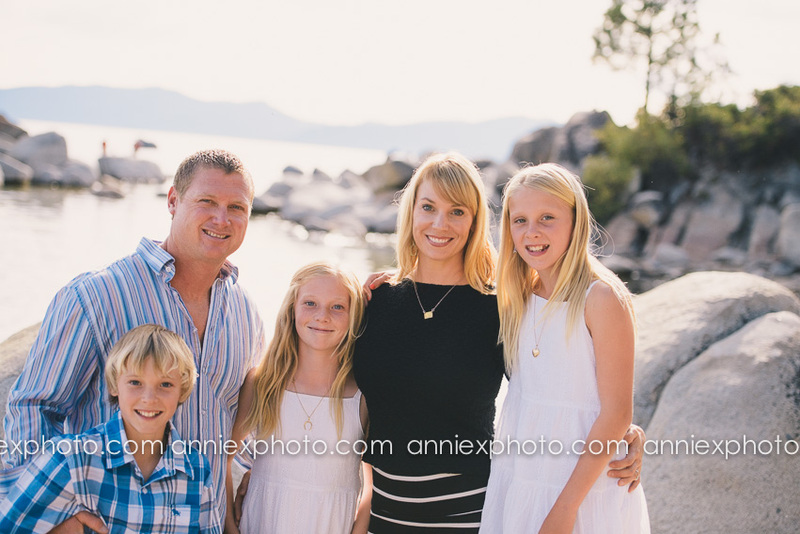 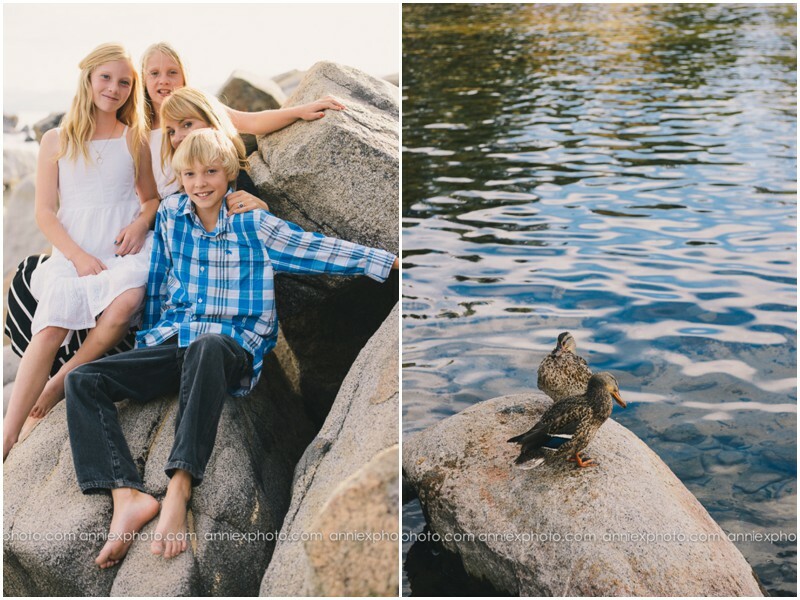 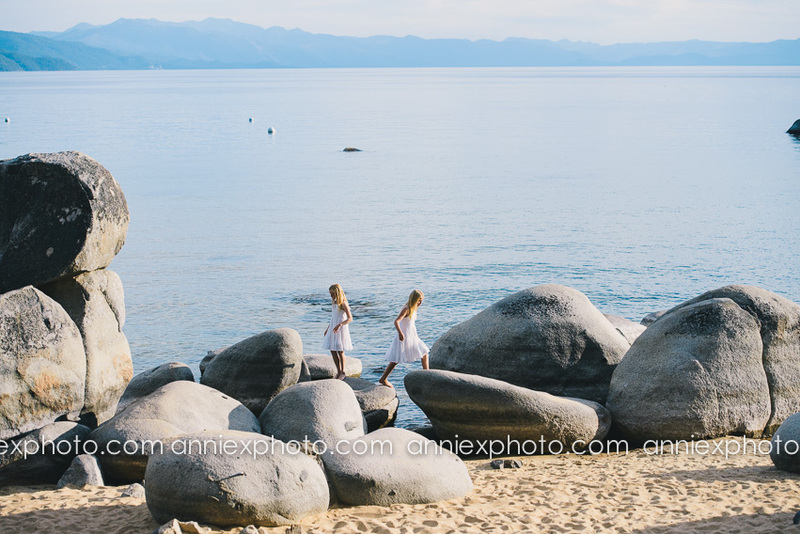 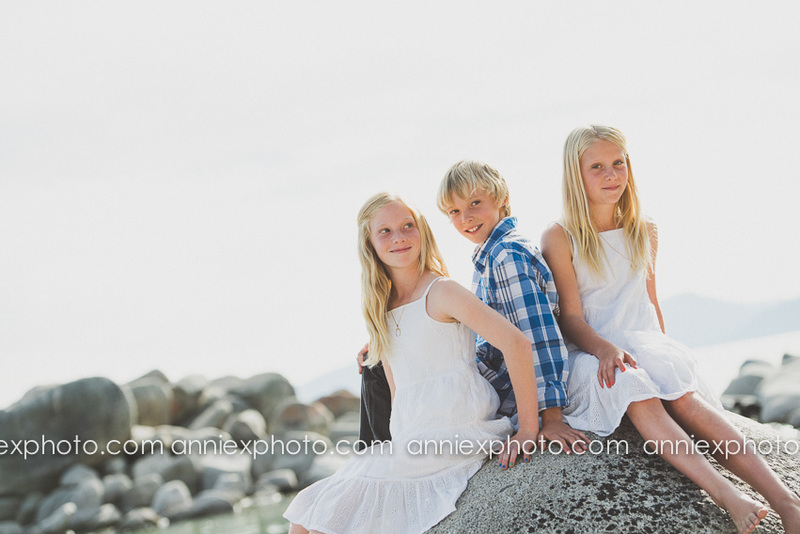 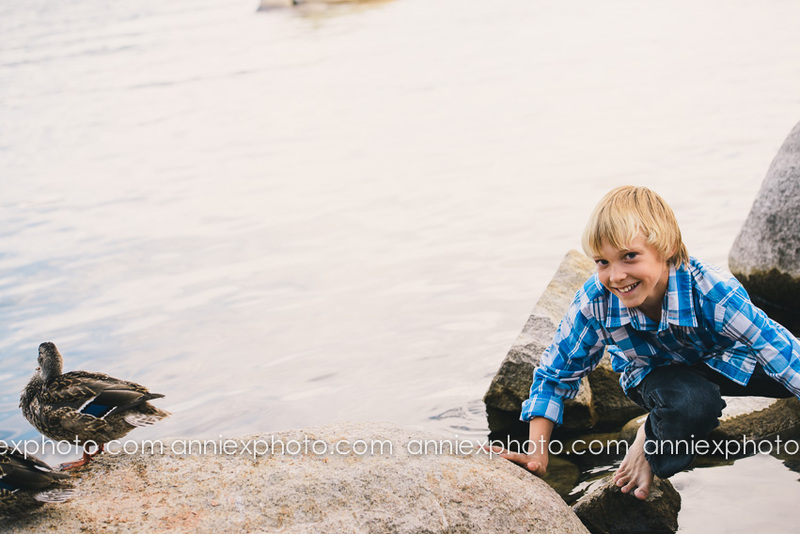 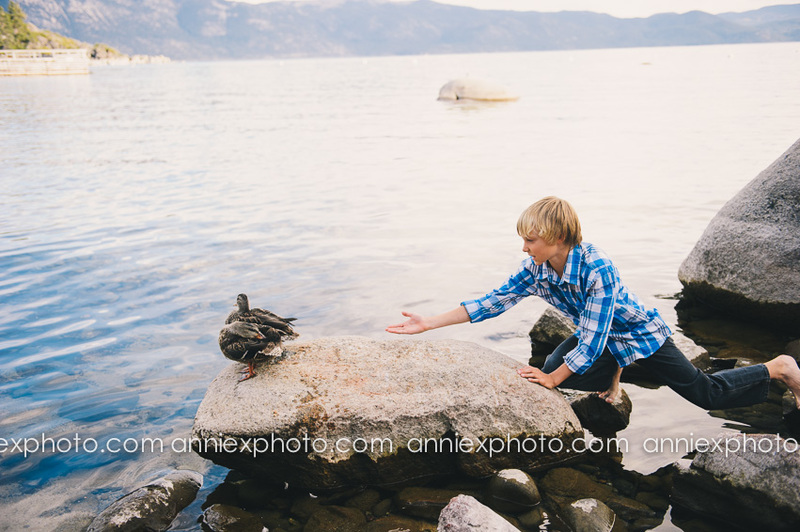 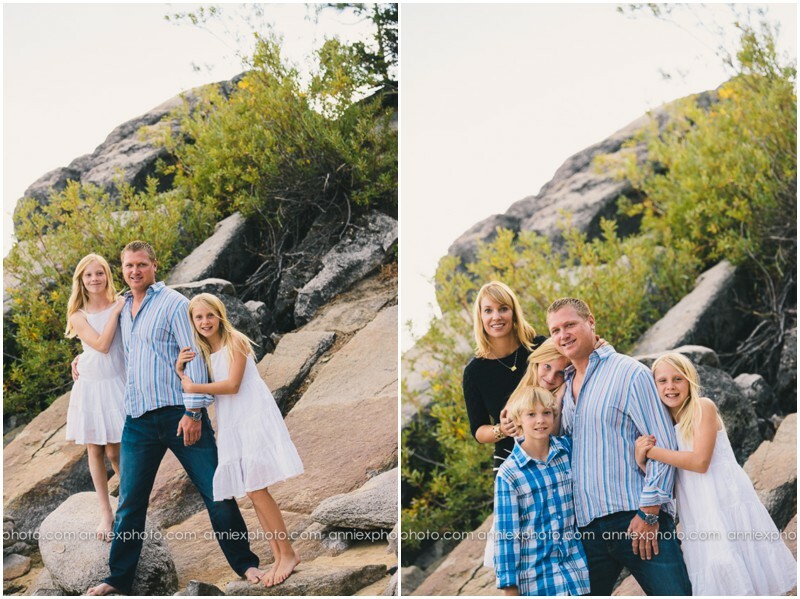 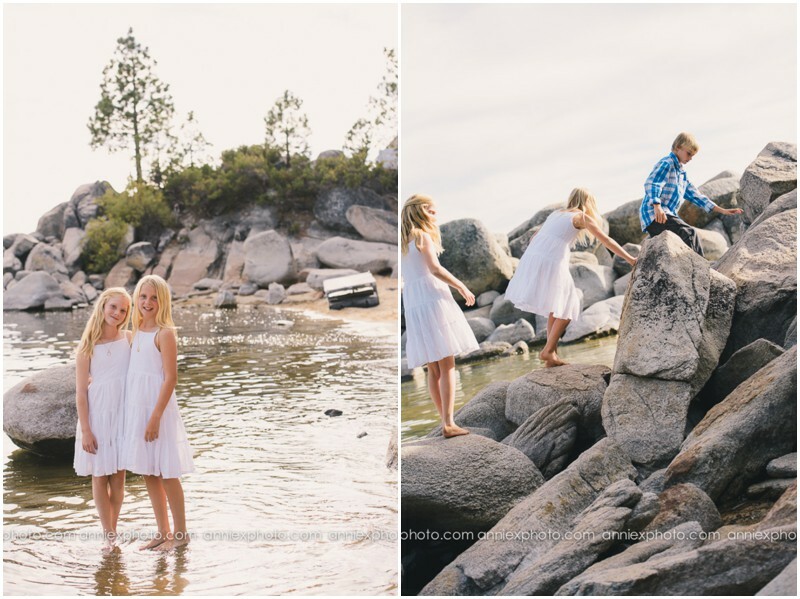 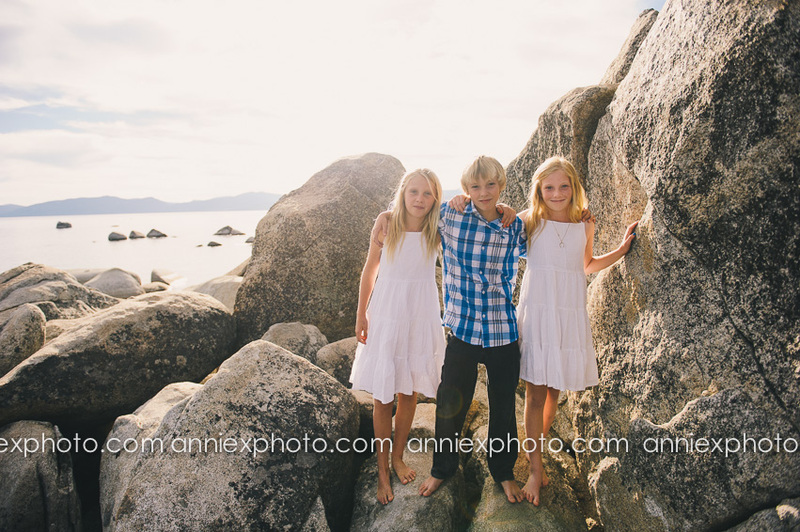 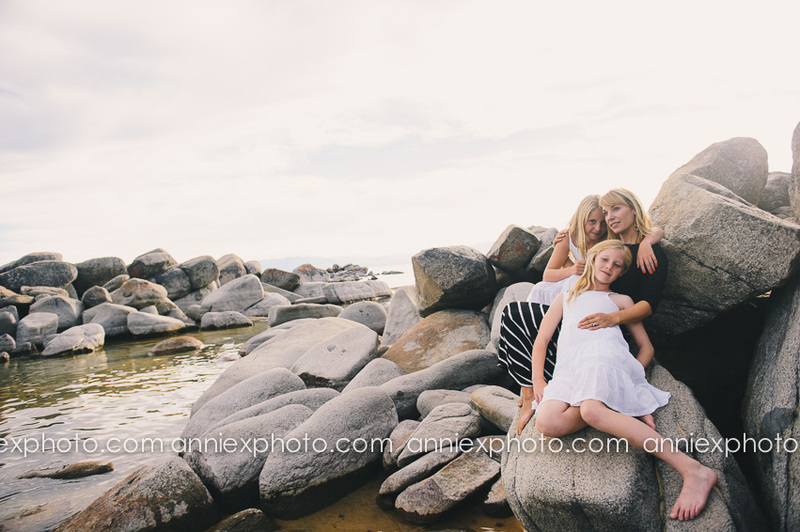 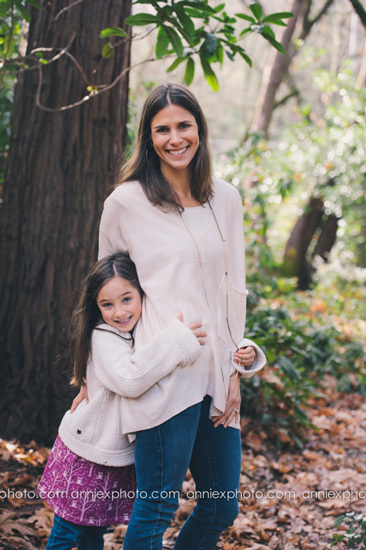 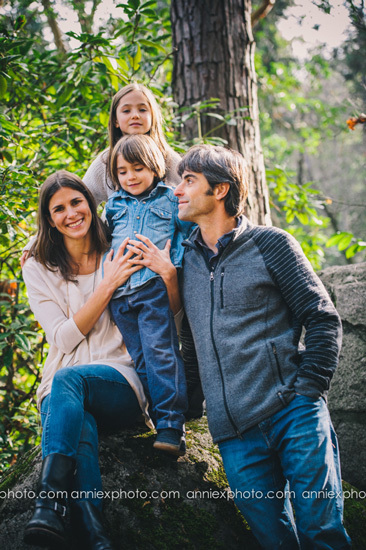 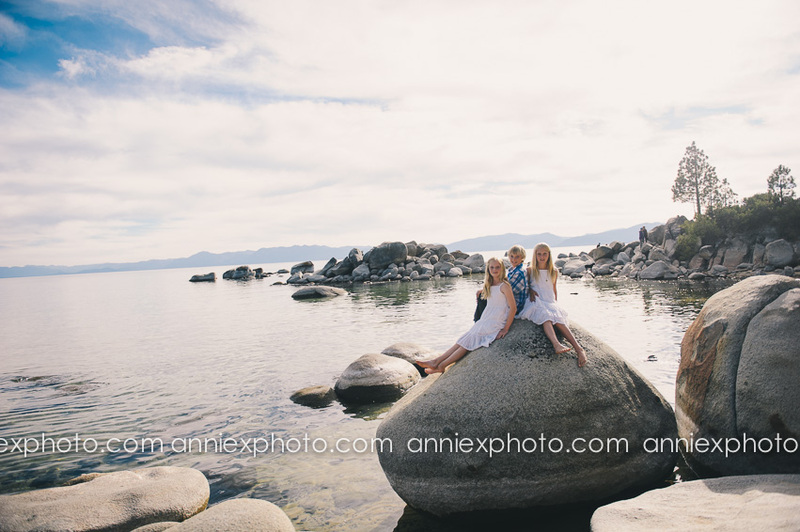 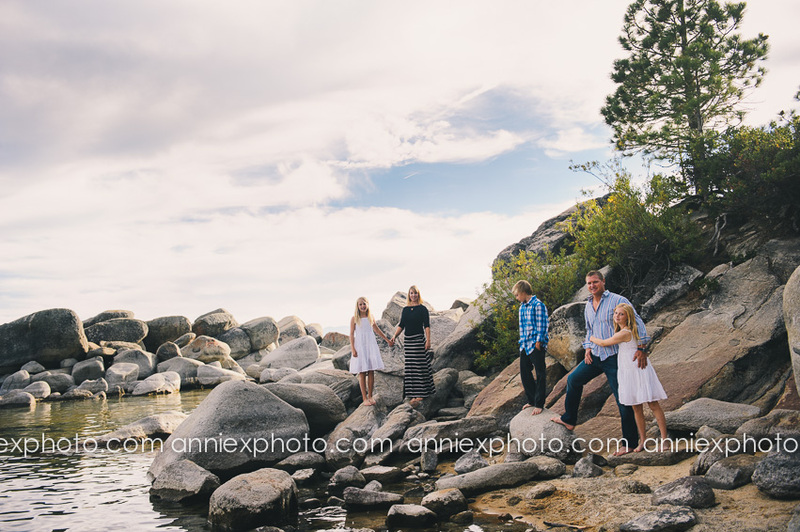 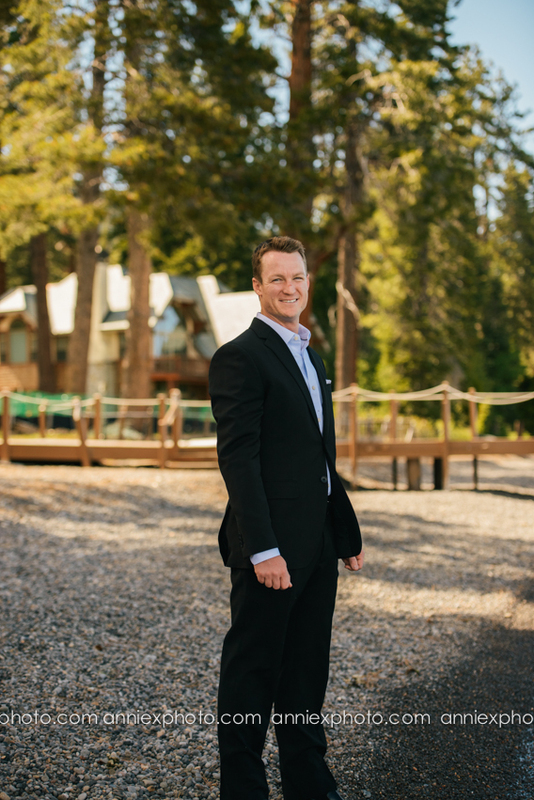 Lake Tahoe family photo sessions, beautiful light! 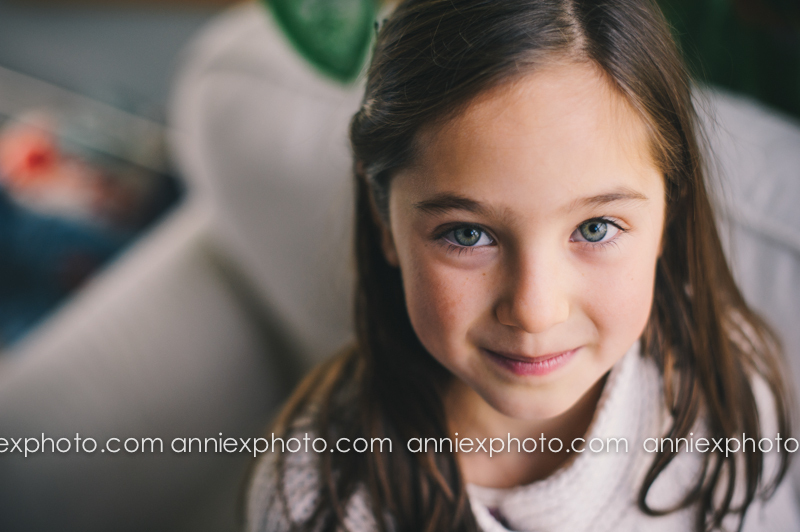 Portrait season! 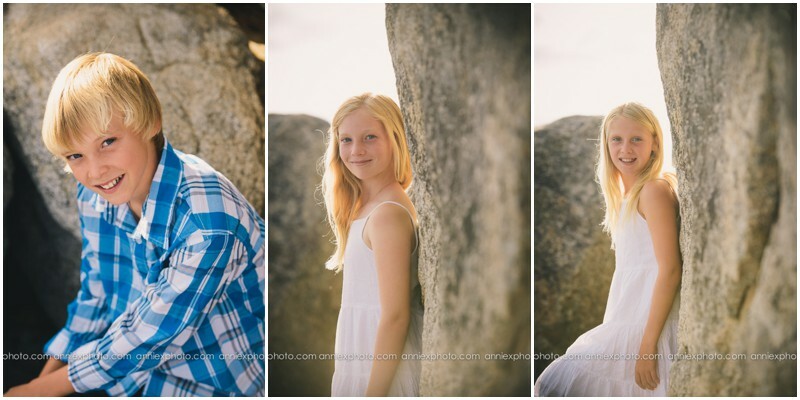 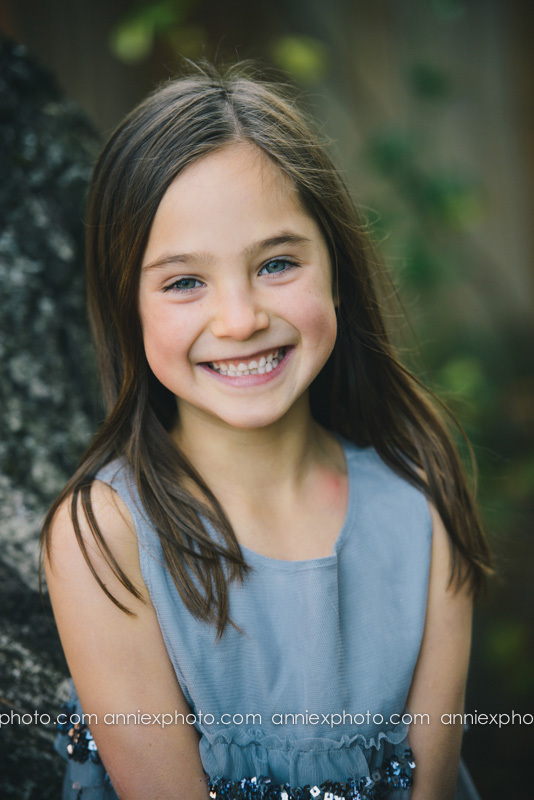 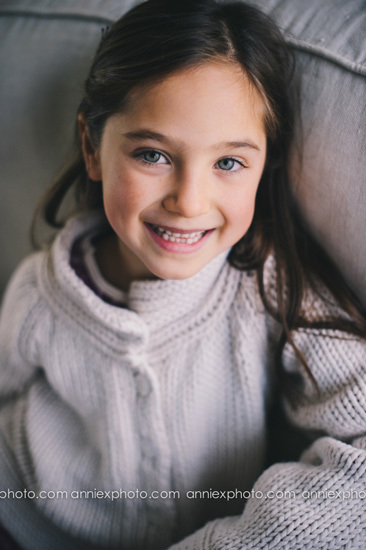 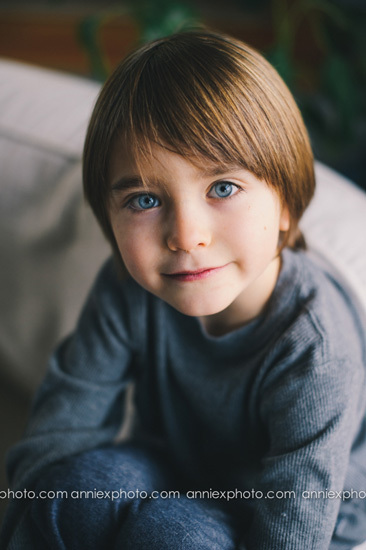 portrait season is here! 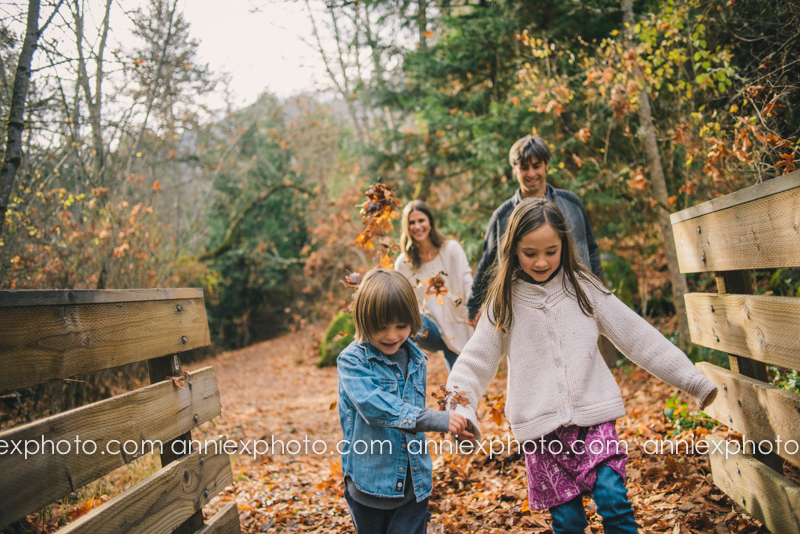 make sure to schedule a fall session. 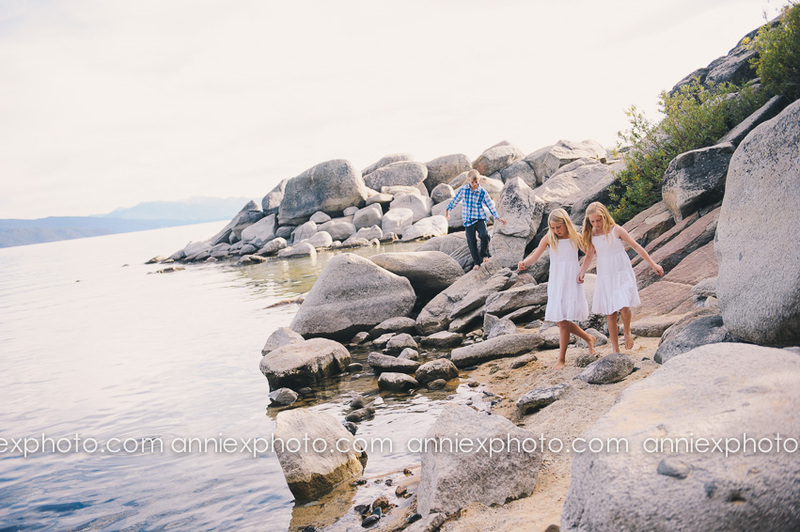 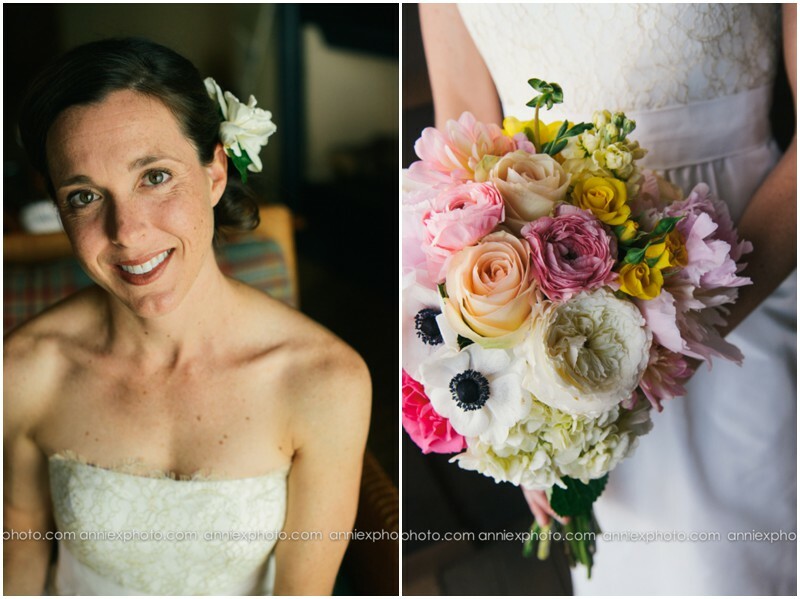 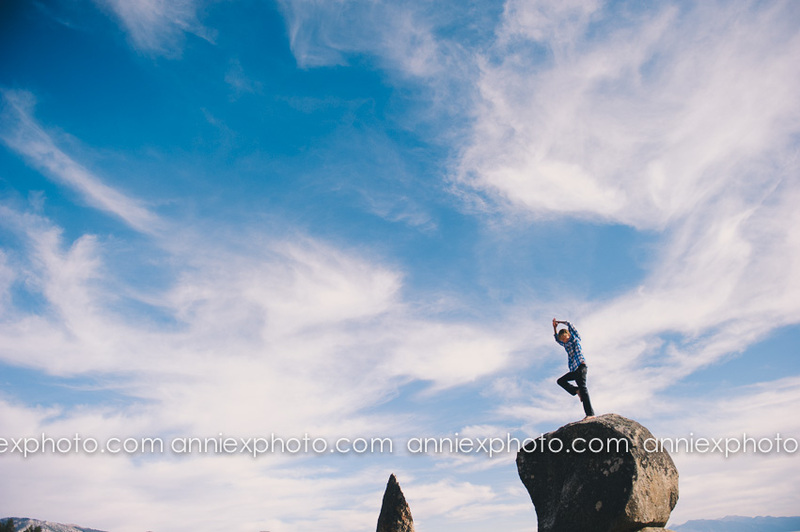 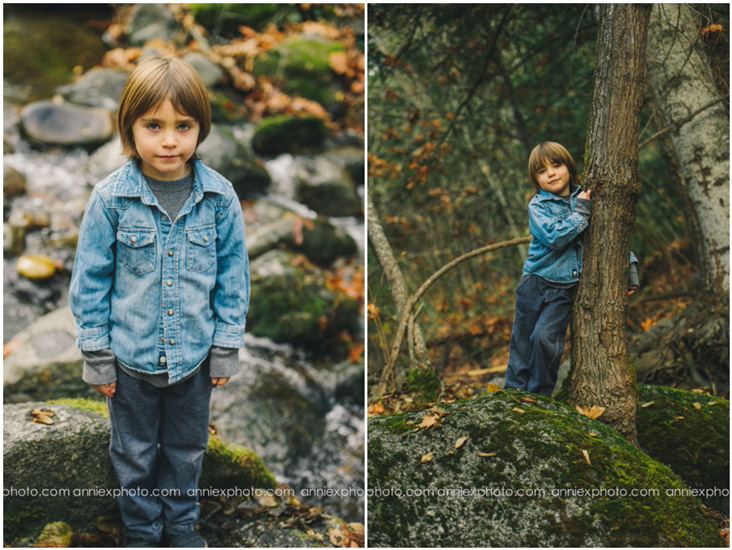 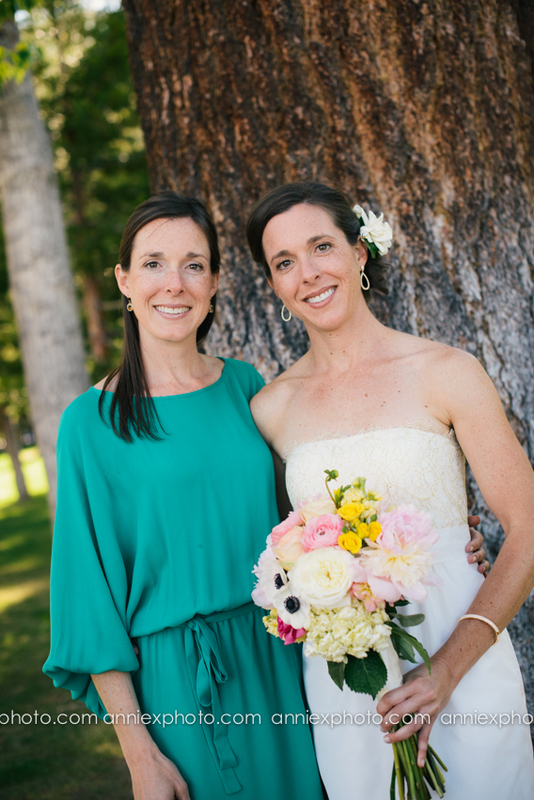 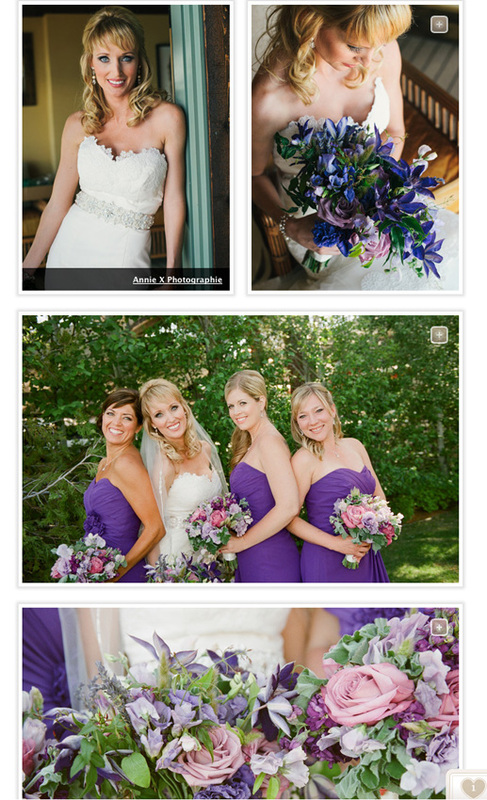 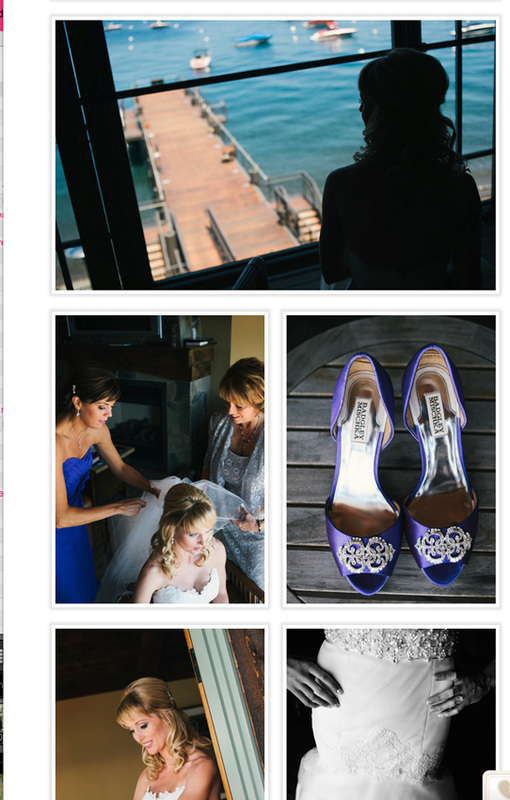 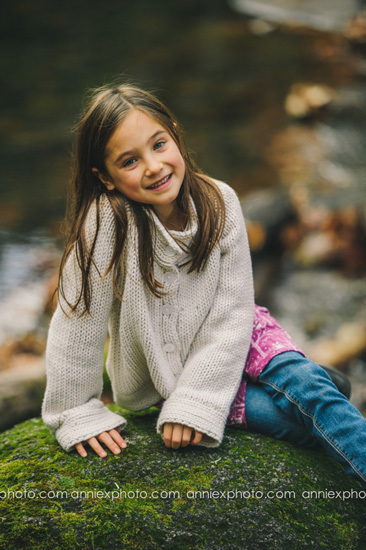 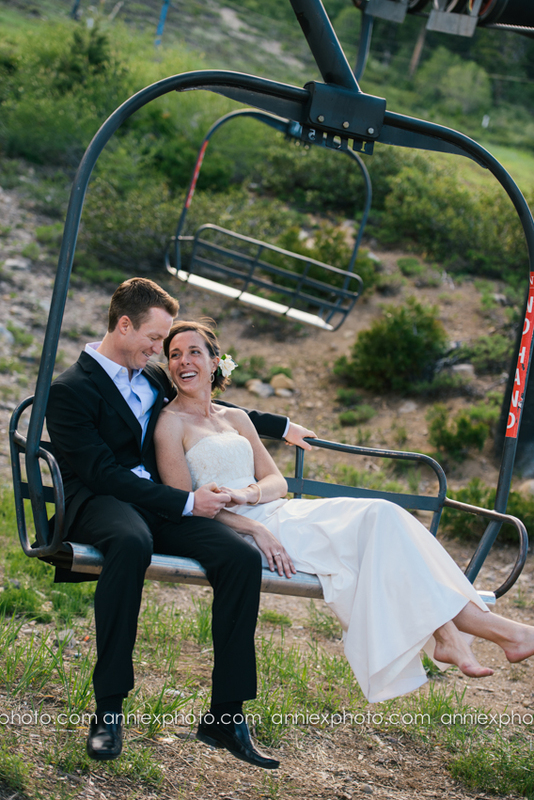 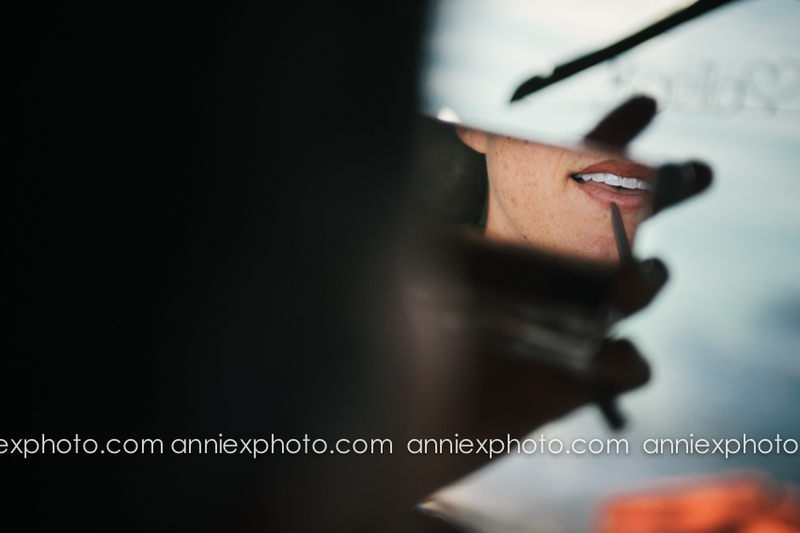 Planning to shoot at Lake Tahoe, Truckee foliage and perhaps family sessions in Squaw. 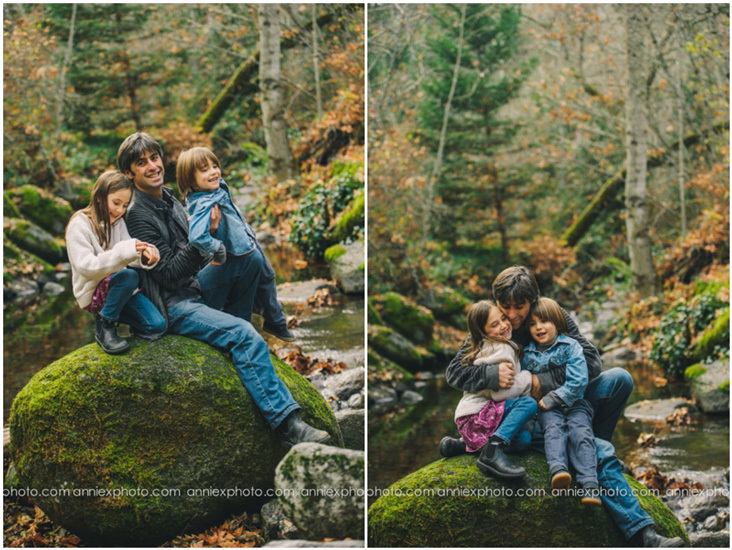 One thing I love is getting to capture some past clients. 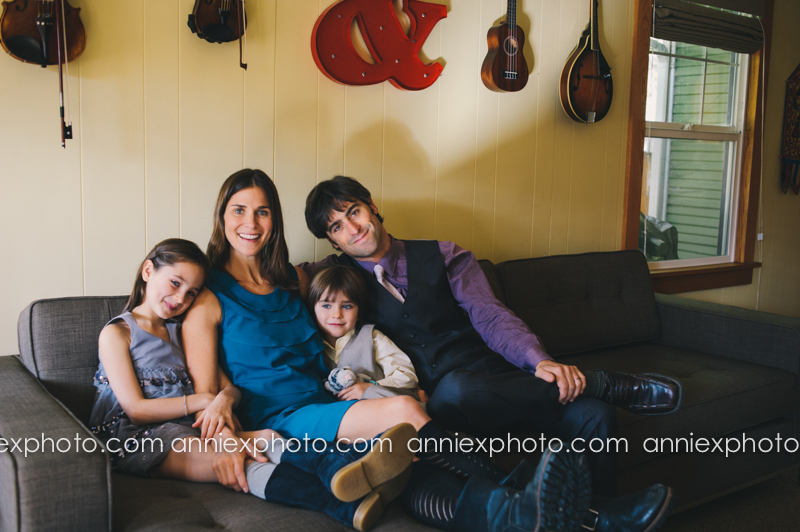 How much they have grown:) This family who lived, married, had babies in Tahoe are now living in Ashland. 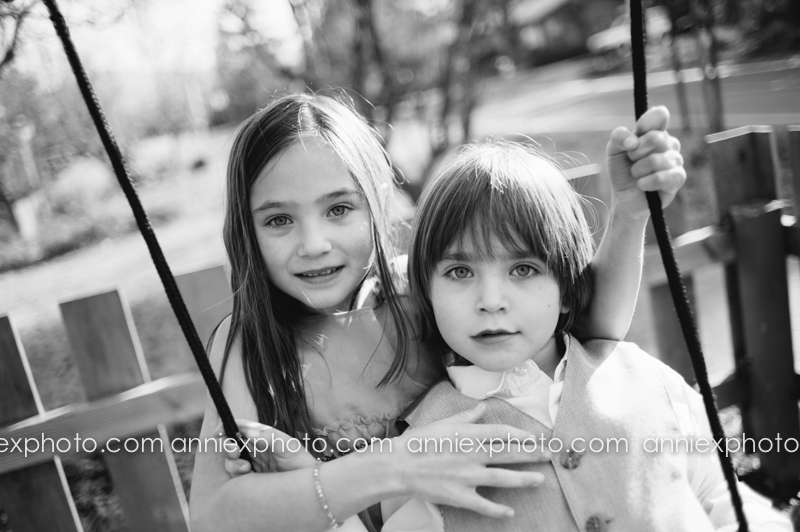 How fun to catch up and capture those little cuties once again. 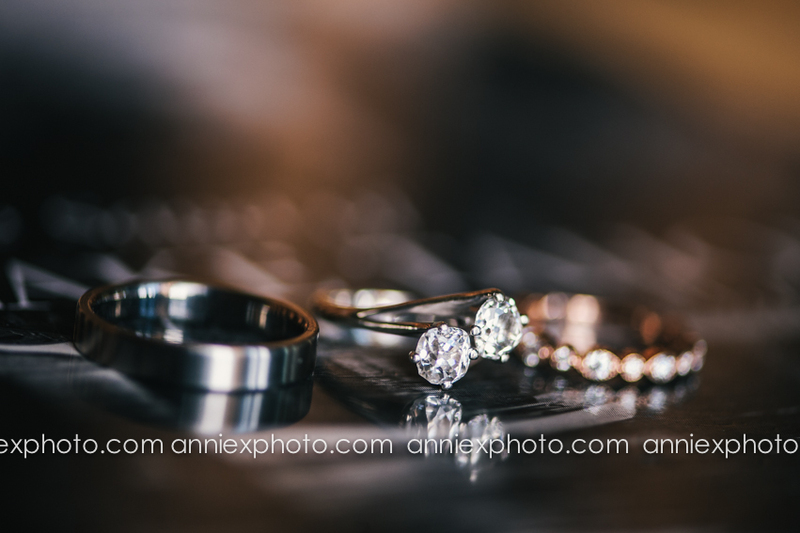 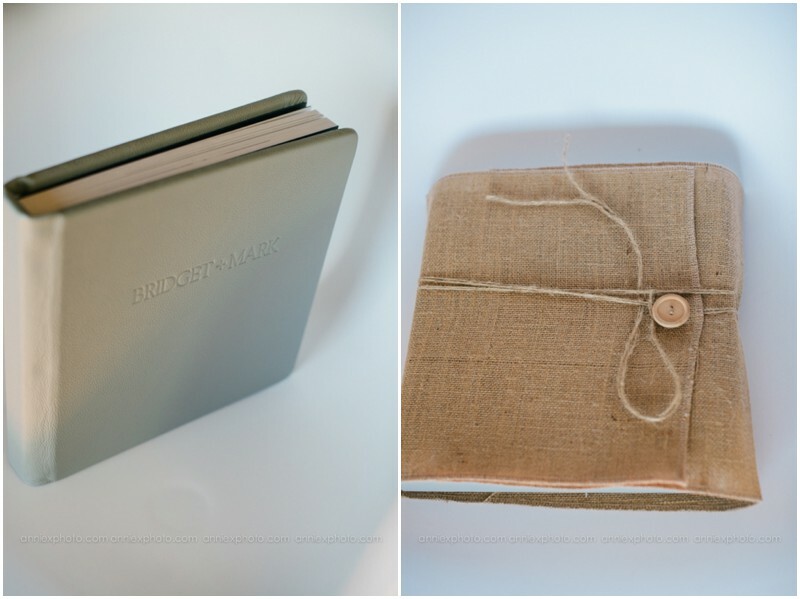 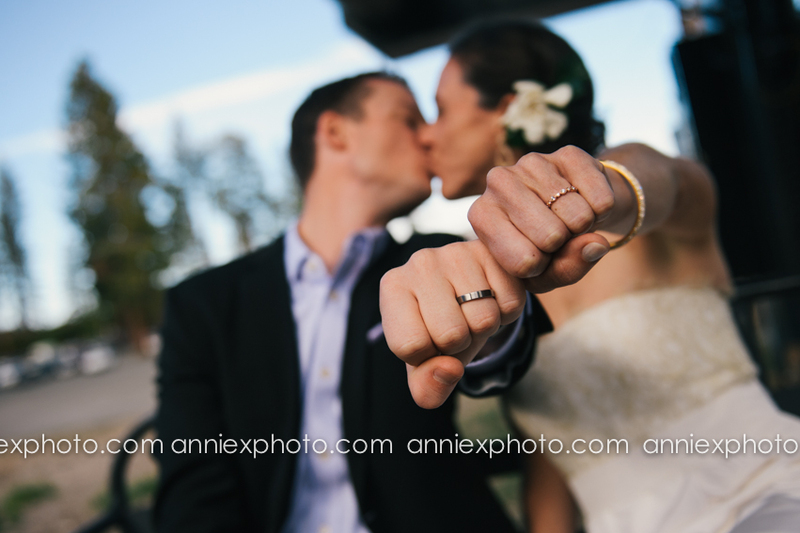 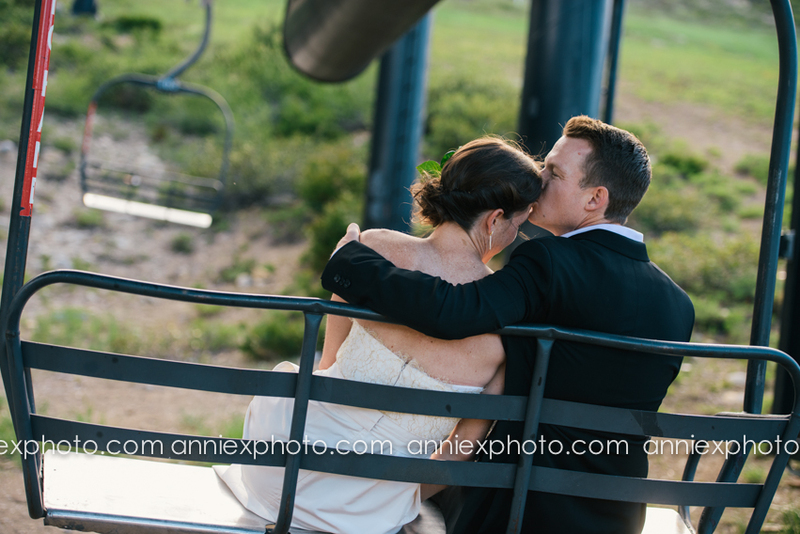 I have been lucky to get to capture all those glimpse of their lives, wedding and 2 babies later! 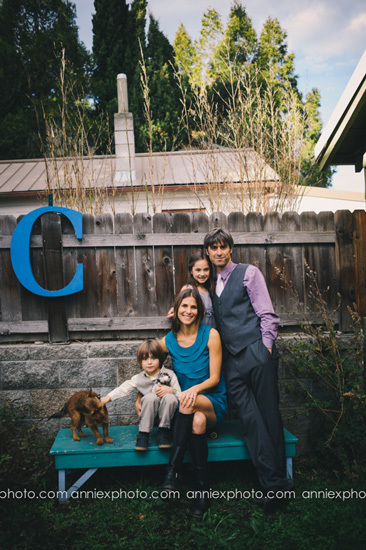 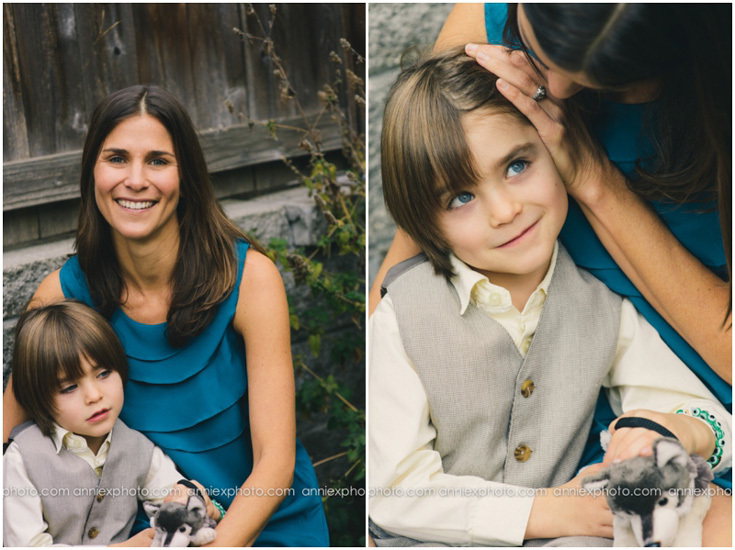 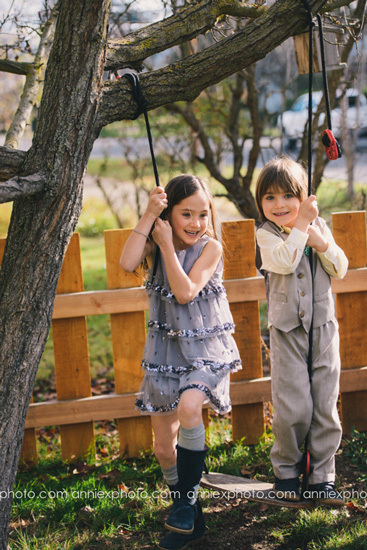 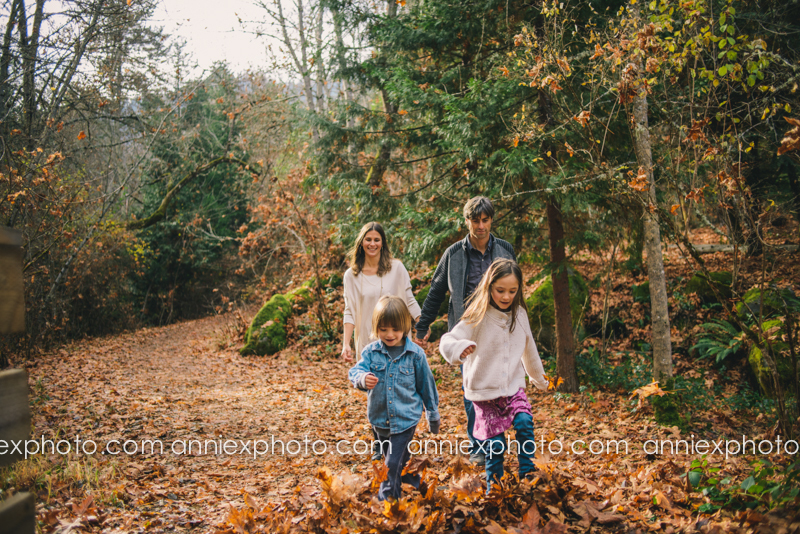 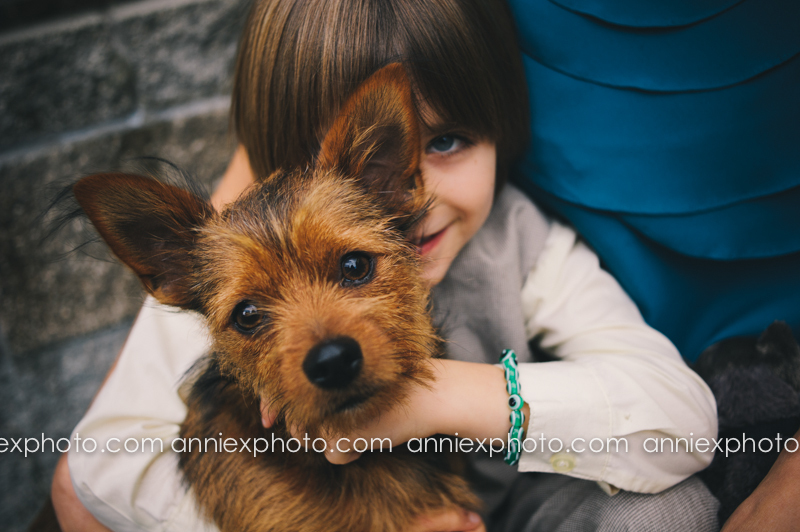 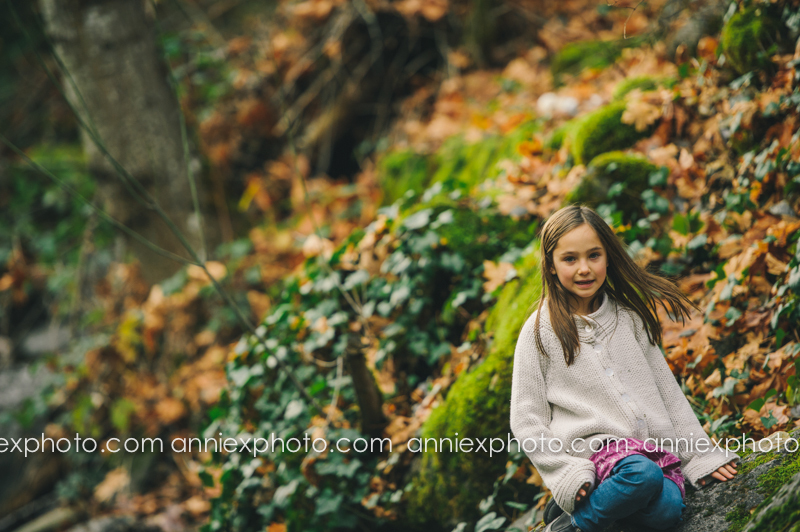 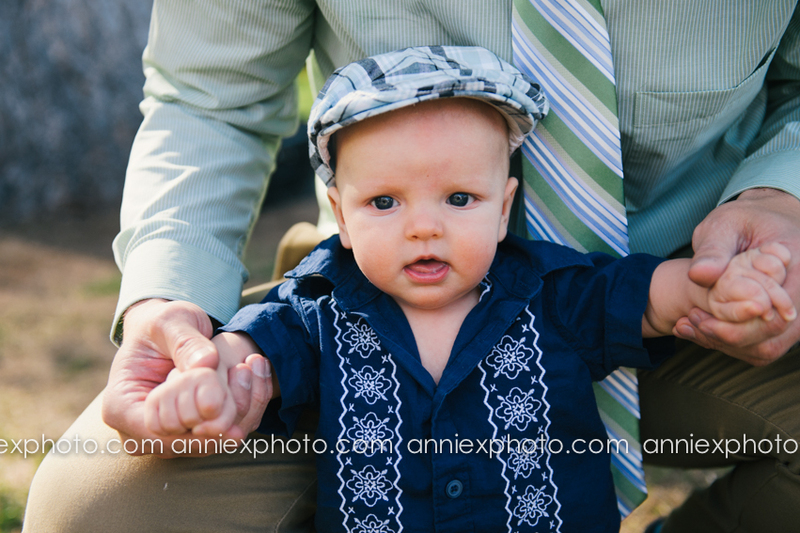 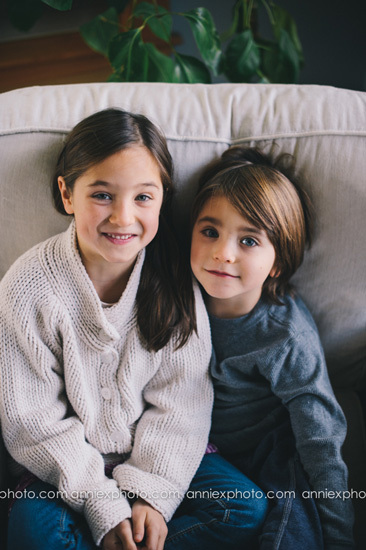 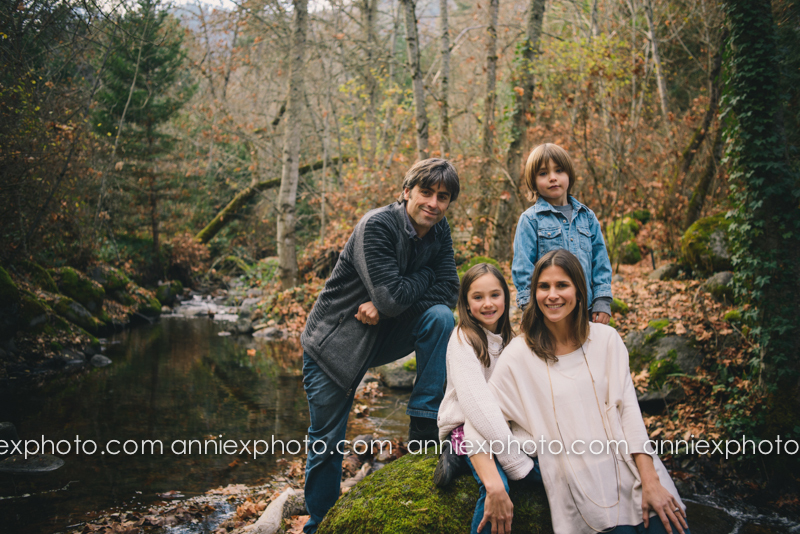 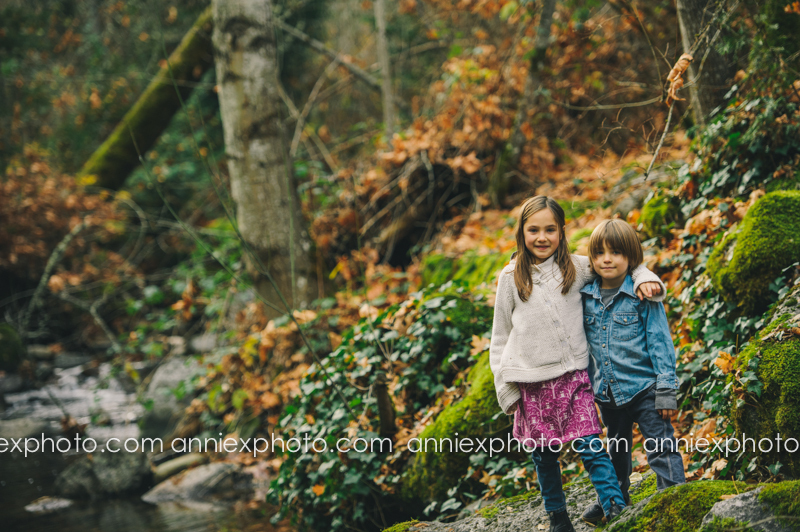 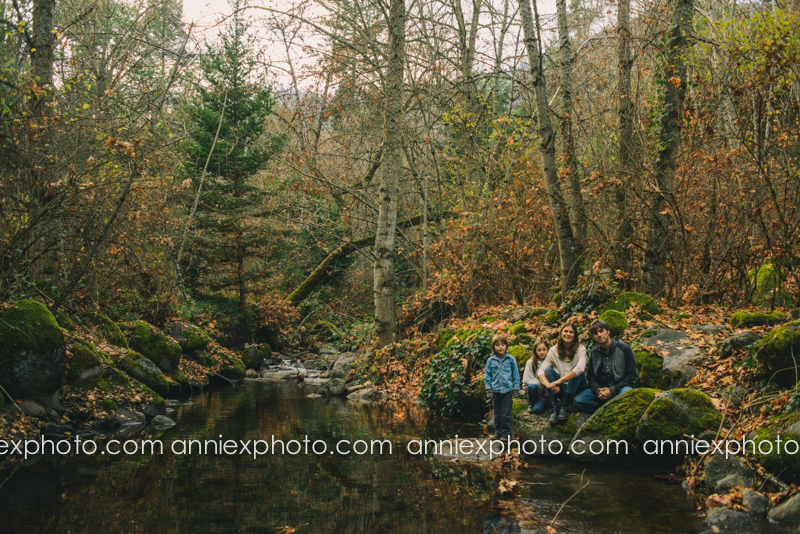 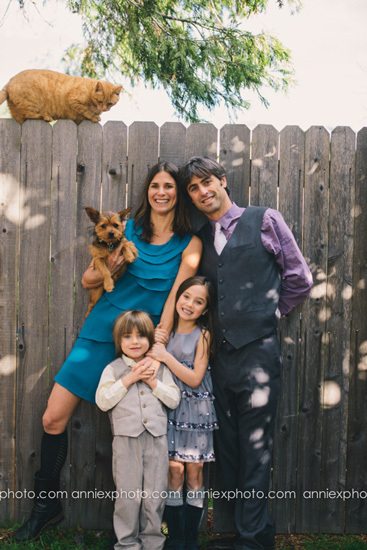 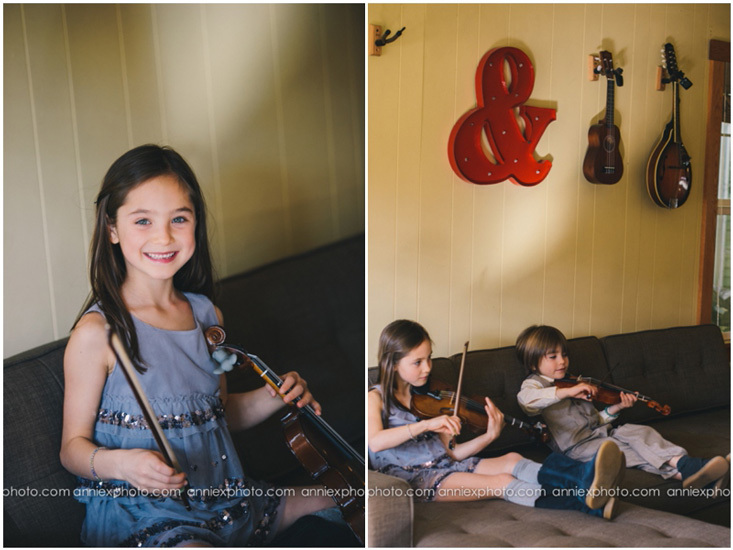 This Ashland family shoot was fun to capture. 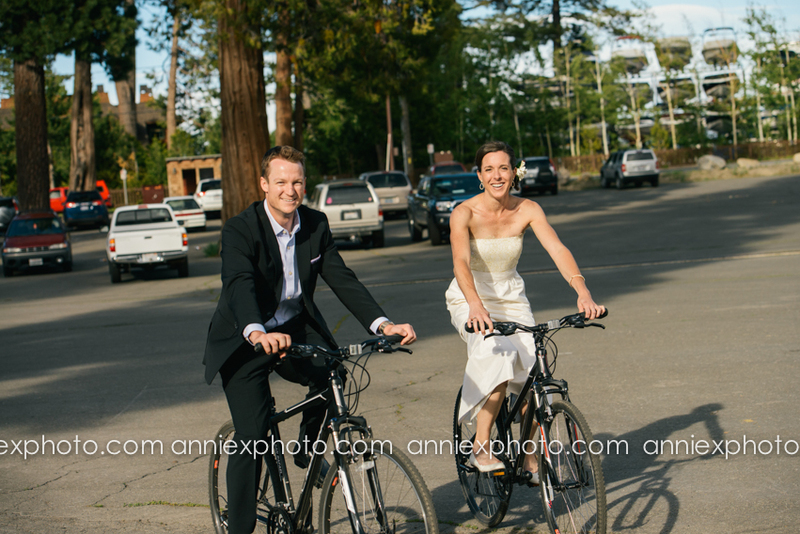 We already have a plan for next year's shoot! 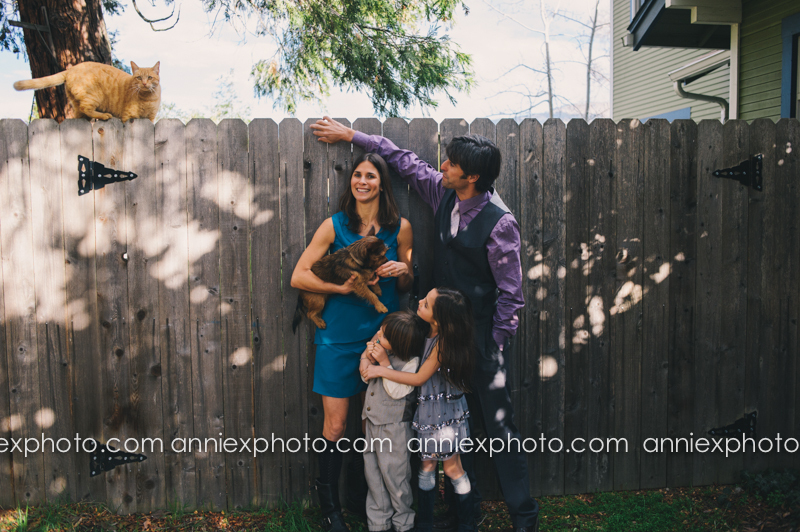 the cat was sneaking up on all of us! 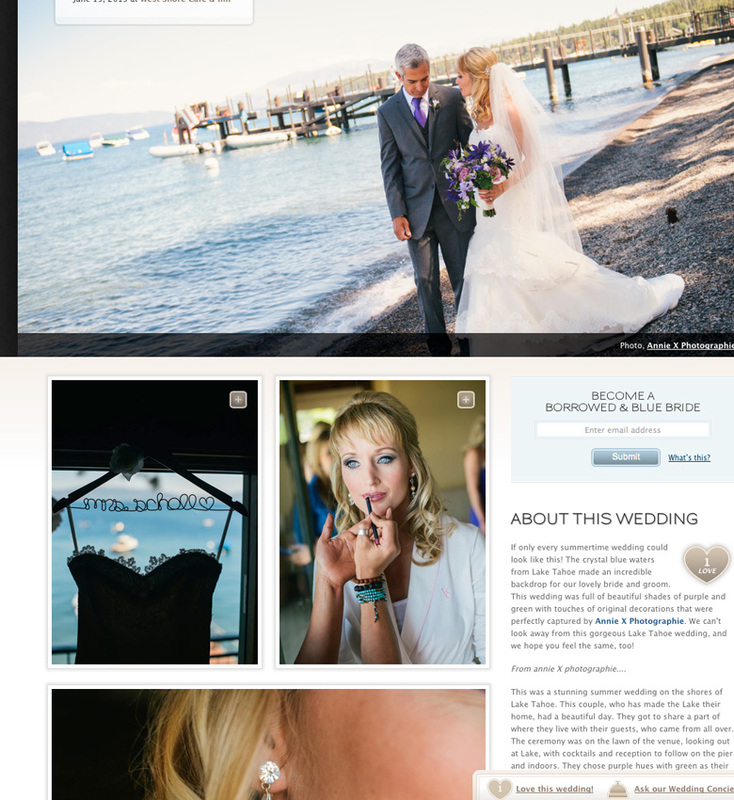 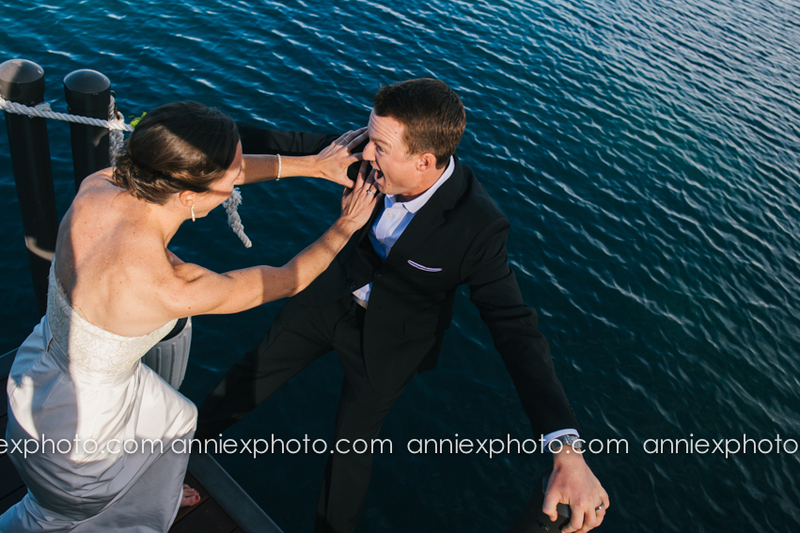 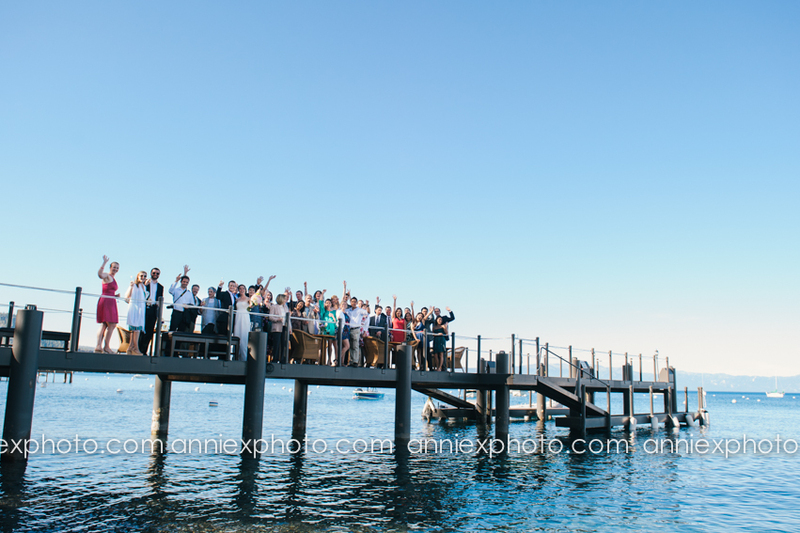 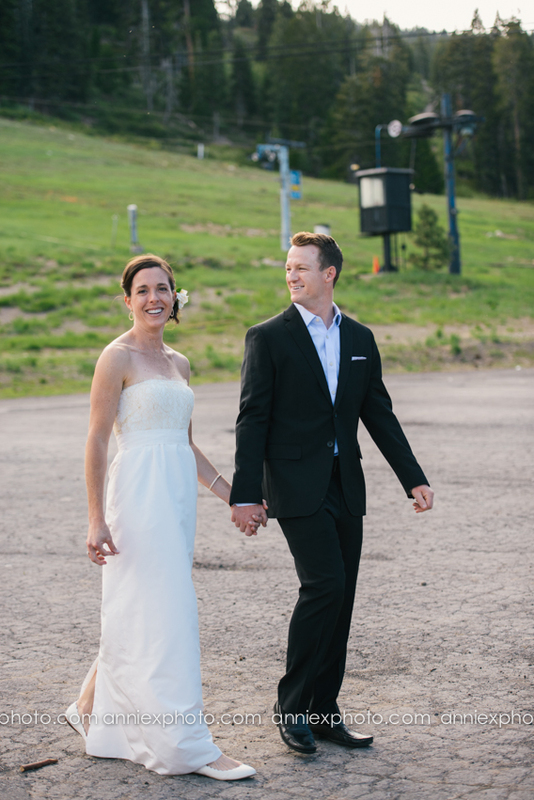 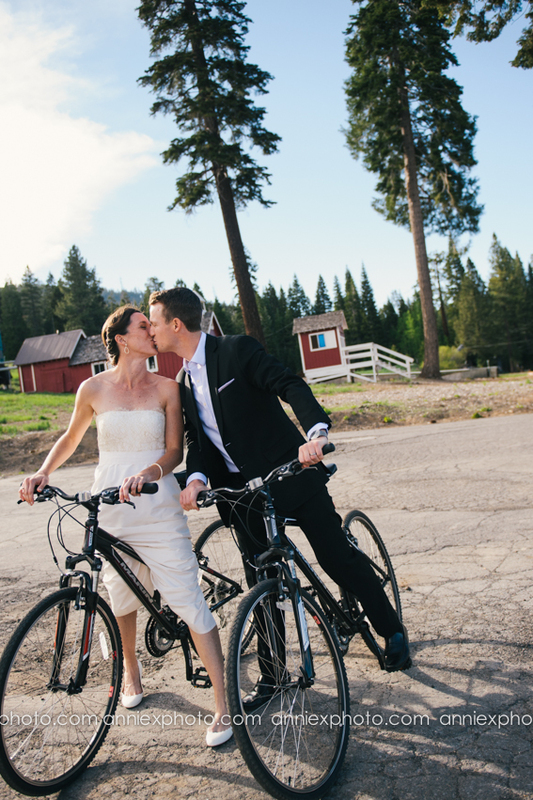 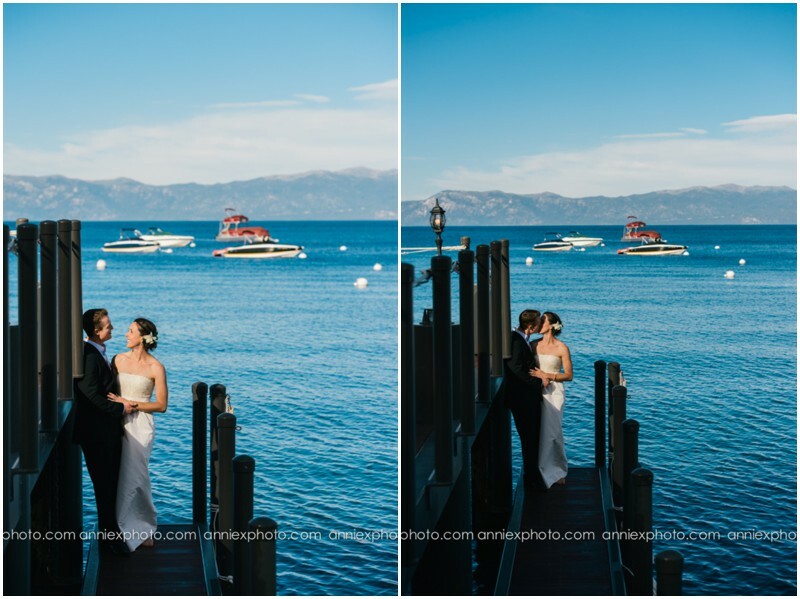 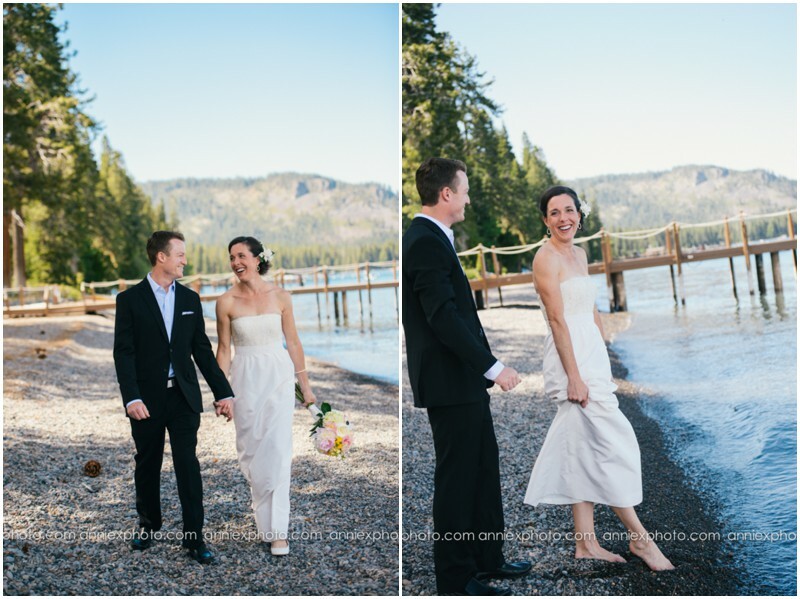 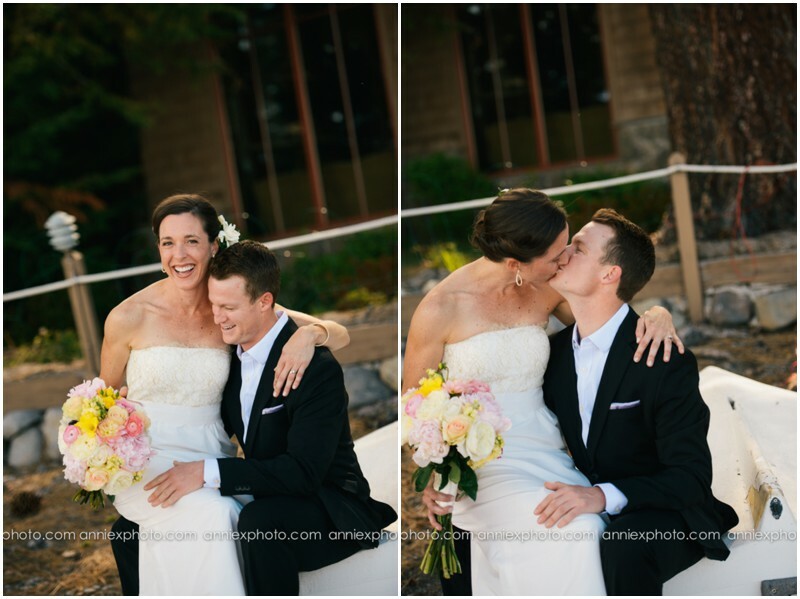 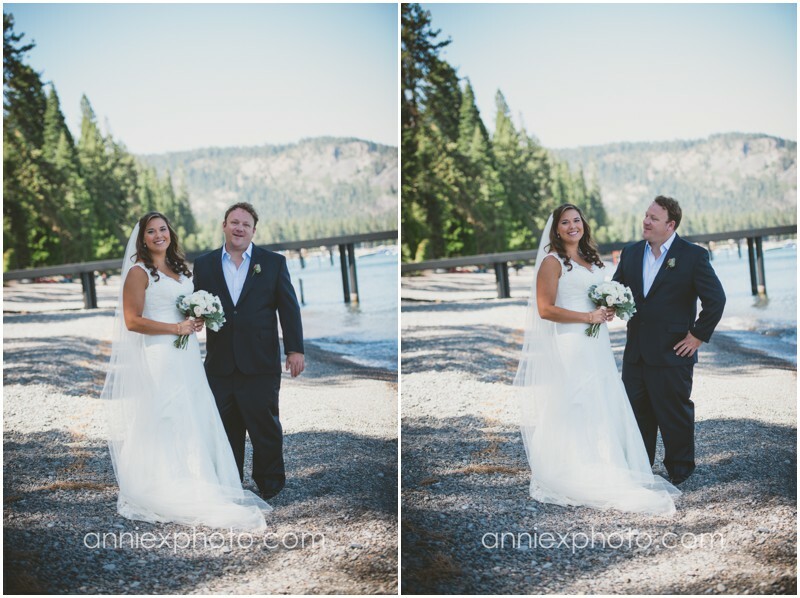 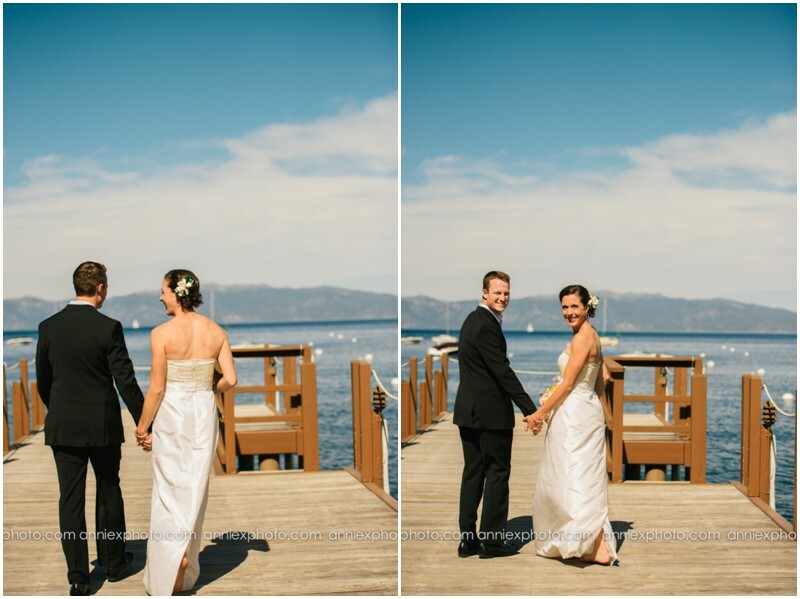 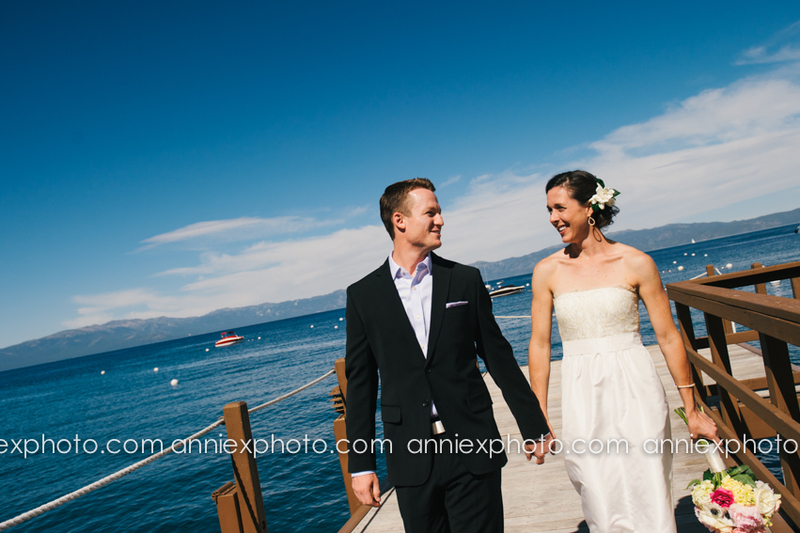 How lucky is this couple who got to say their I do's in Lake Tahoe the week before the King fires started. 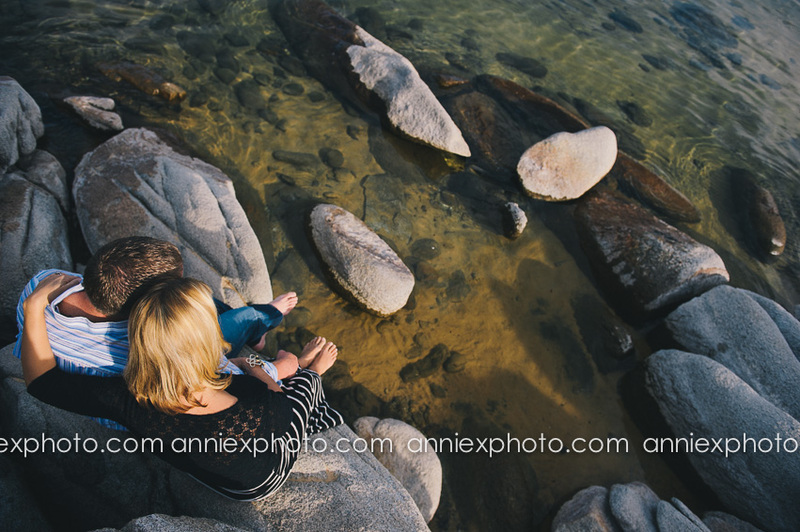 Although smoke can make beautiful sunsets, sometimes it gets simply unbearable , as you are smoking a pack a day!